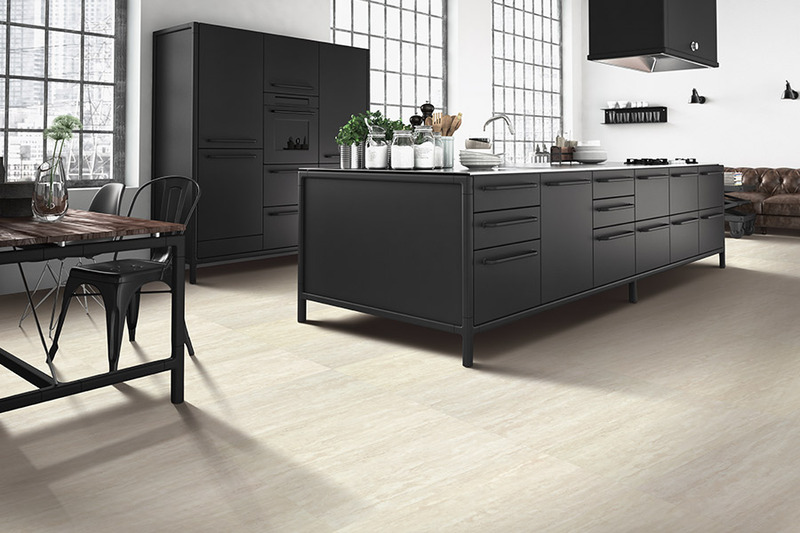 Luxury vinyl flooring makes for great affordable kitchen flooring. 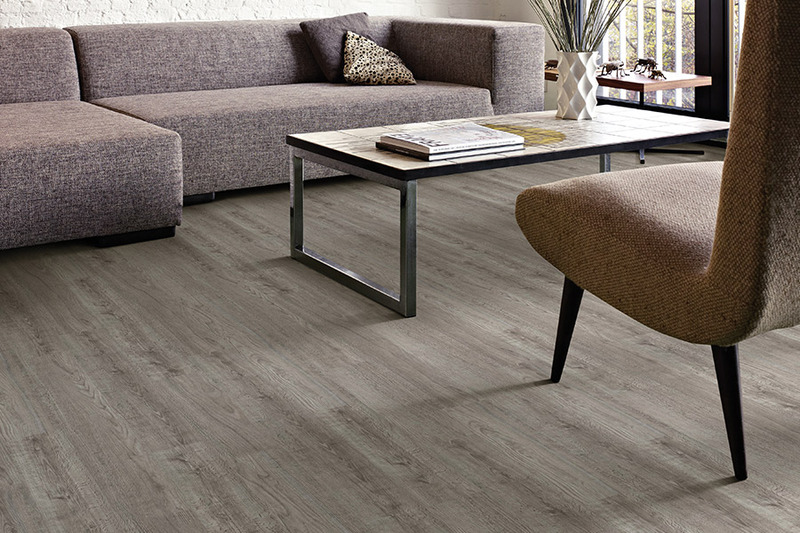 Find stylish designs and beautiful luxury vinyl flooring from our extensive collection. Luxury vinyl flooring from wall to wall. Create a beautiful new space in your home for less with affordable flooring options from Select Floors. 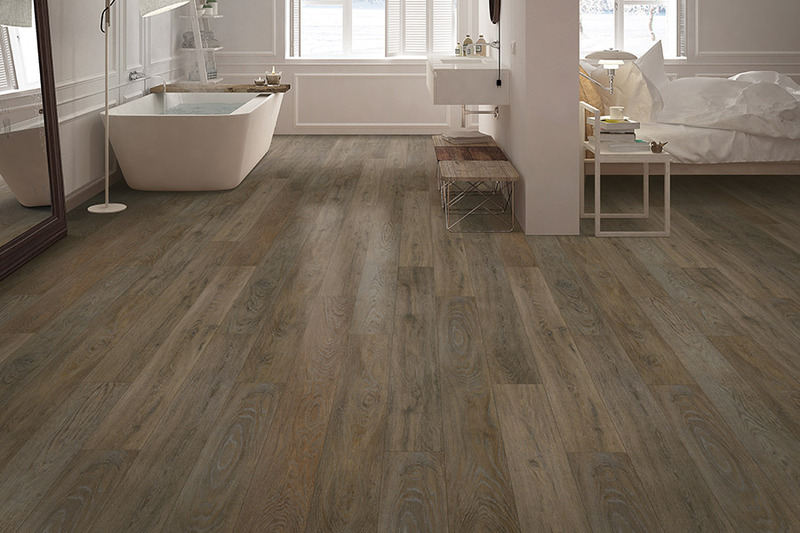 Transform your master bathroom with quality flooring from Select Floors. With you from start to finish, we will be sure you get exactly what you want for your master bath. 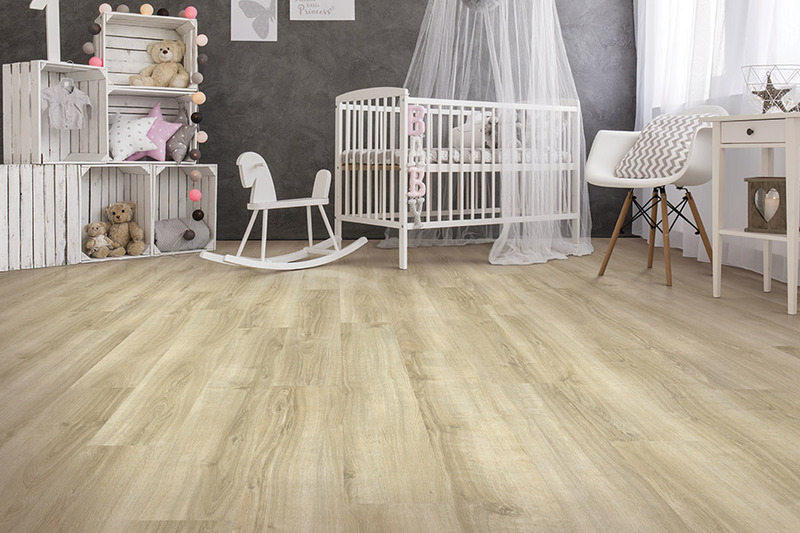 Trendy Floors for a trendy family! 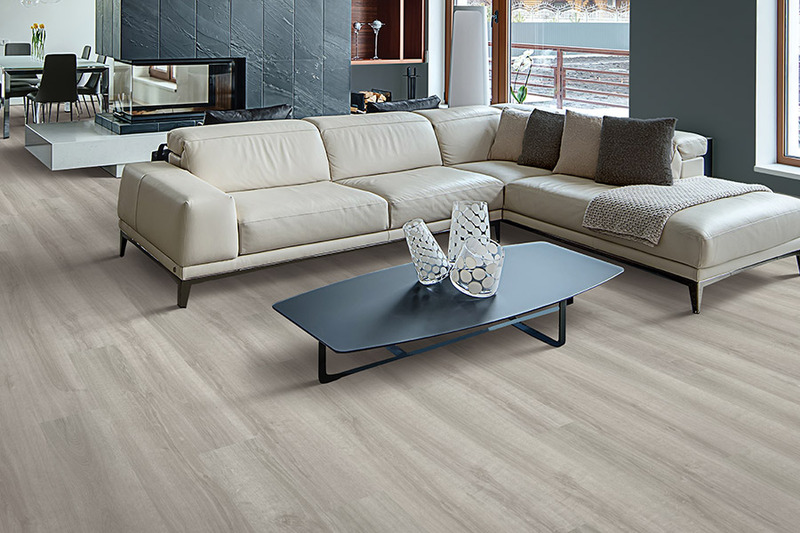 Get custom luxury vinyl flooring from Select Floors today and create a beautiful new family room for you and your family. 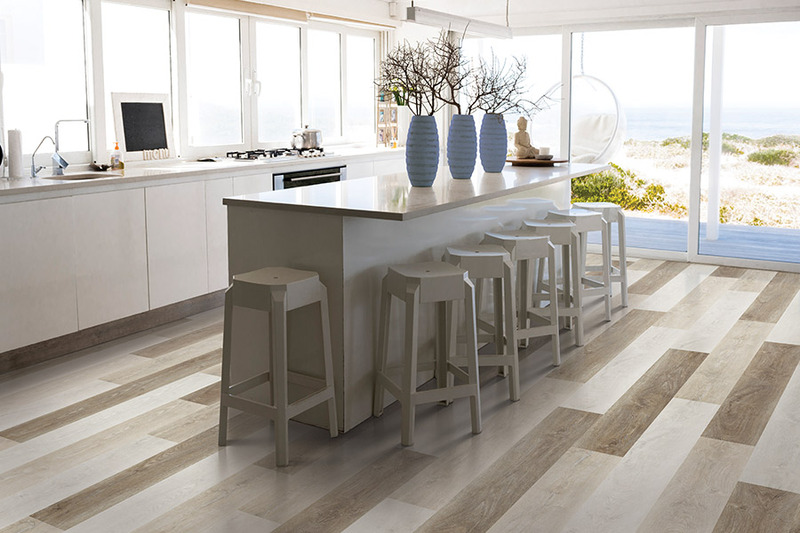 Your flooring installation doesn’t have to cost you a fortune. 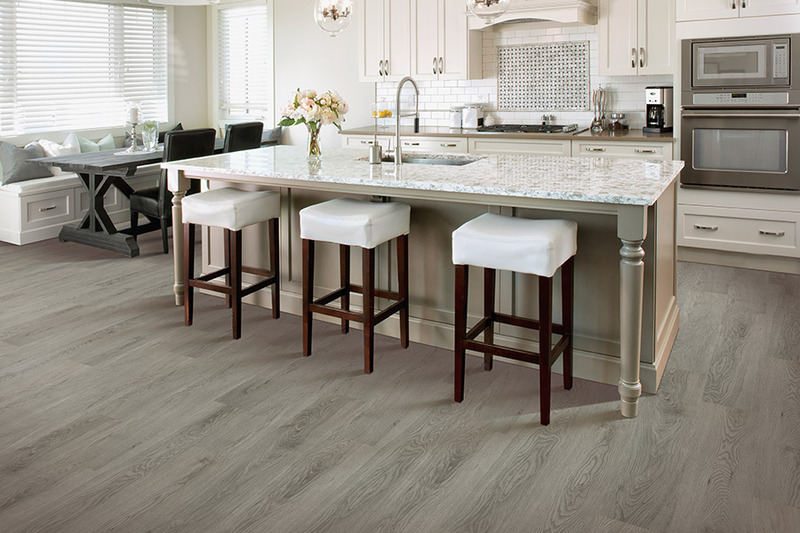 Shop high quality luxury vinyl flooring for less at Select Floors and create a fresh new kitchen in your home. Style and sophistication is our expertise. From playful living spaces to elegant living rooms, we can help you create a beautiful space in your home. 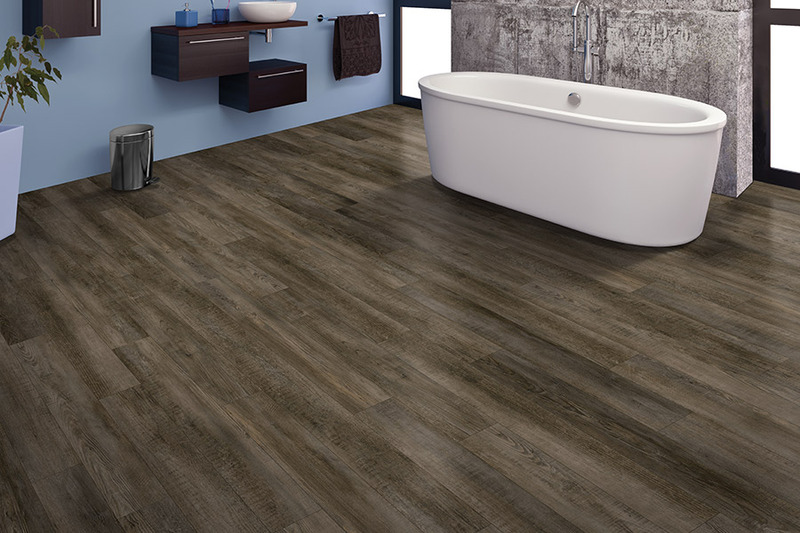 Enhance your master bathroom, guest bathroom, or hall bathroom with affordable high quality luxury vinyl flooring. Shop our extensive collection today with the help of our expert flooring installers.